Don't miss the Transition US Workshop: "Strengthening Your Neighborhood Through Transition Streets"
Part of Transition Network's new Support Offer to help Transition groups thrive. 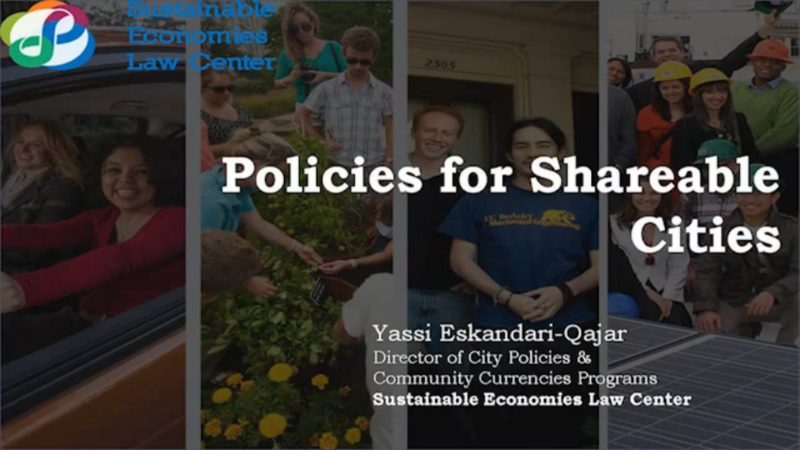 Yassi Eskandari of the Sustainable Economies Law Center shares how principles of the grassroots sharing economy can be applied to towns and cities in ways that strengthen local economies, empower the underserved, and increase community resilience. 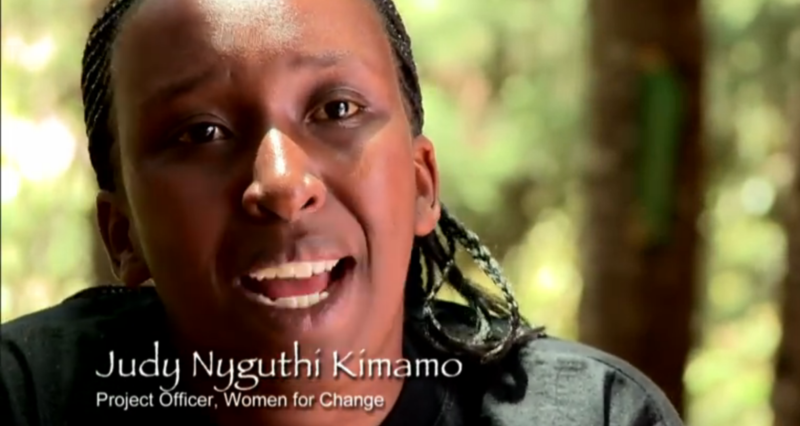 Arise presents the stories of 14 extraordinary women in 5 countries who have initiated solution-oriented environmental projects in rural and urban communities alike, including Winona LaDuke, Majora Carter, Vandana Shiva, Starhawk, and many other amazing women (screened at the Totnes Transition Film Festival). We are on the lookout for volunteers to help collect stories and photos from Transition initiatives across the US. To get involved, please contact marissa@transitionus.org. 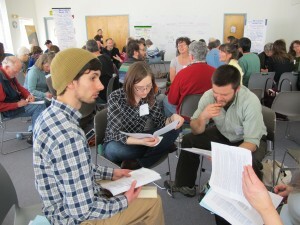 From Berkeley to Bozeman, Milwaukee to Missoula, the Transition Streets pilot is underway, and already creating a buzz! Read the Transition US 2014 Year in Review for highlights of everything we accomplished together last year. 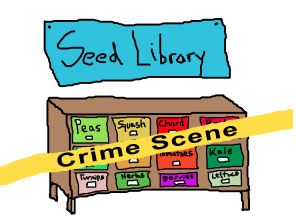 Mobilizing to Protect Seeds Shareable and the Sustainable Economies Law Center are working with seed librarians and Transition leaders to protect seed libraries across the country. 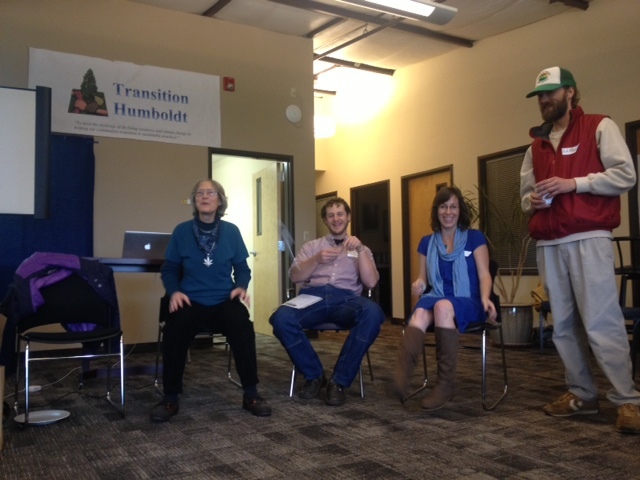 Welcome Transition Manitou Springs, CO, the 153rd Official Transition Initiative! Members of Transition Manitou Springs have been busy launching their community's only grocery store, Local First Grocer, a co-op. Read local news coverage about the store's opening here. 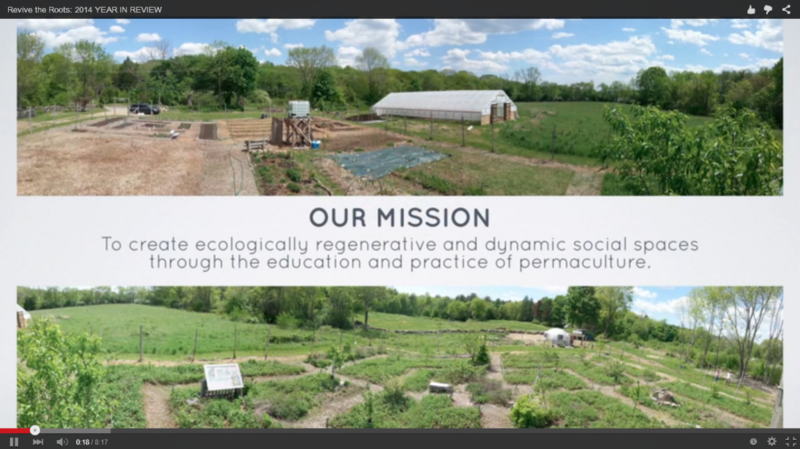 This group of young Transitioners has built a thriving food forest and community engagement program while modeling innovative options for housing and land access. Watch the 8 minute video below to learn more. 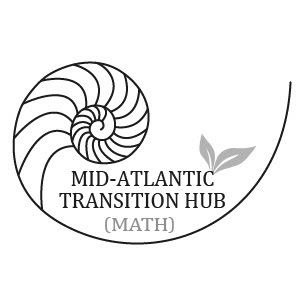 "Ishmael" comes full circle with Transition Lab After a second successful season of Transition Lab, founder Russell Evans received a powerful letter from author Daniel Quinn. Transition Palo Alto, CA hosts quarterly Share Fair Share stories, skills, and stuff, or get your goods repaired! Bringing Art of Hosting into City Planning Transition leaders in Northern California who had participated in Art of Participatory Leadership trainings teamed up with the Sebastopol Village Building Convergence for the Community Resilience World Cafe. Transition Town: The Musical! Transitioners in the UK are running a crowdfunding campaign to create a musical celebrating Transition! 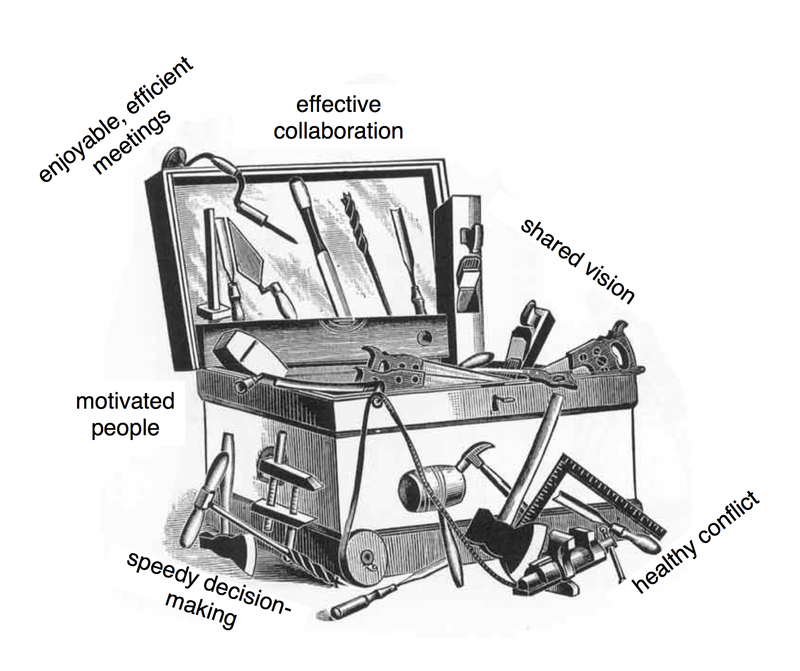 Interested in starting an Initiative? Browse the initiatives map and learn more about becoming an Official Transition Initiative! How can potential leaders from underprivileged backgrounds tackle economic inequality and climate change when they spend most of their time trying to earn a decent living? Learn from community organizer Carlos Espinoza-Toro about Jamaica Plain New Economy Transition’s successful fellowship program. 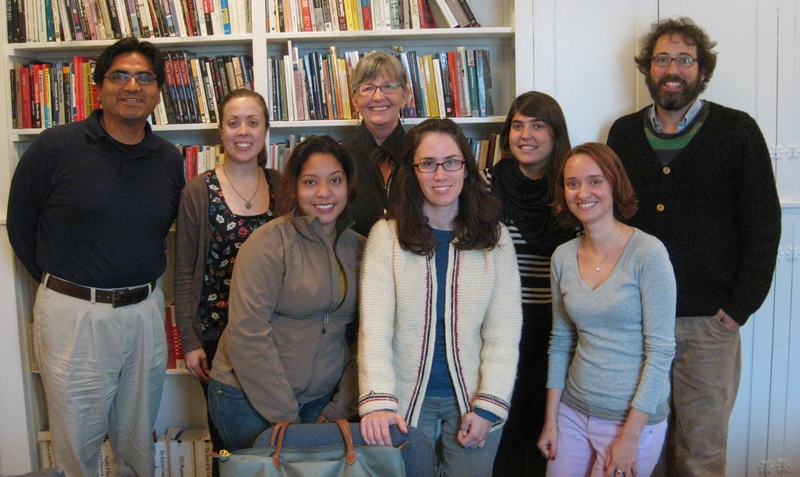 Teleseminar: Diversity & Social Justice: Transition for whom, and to what end? 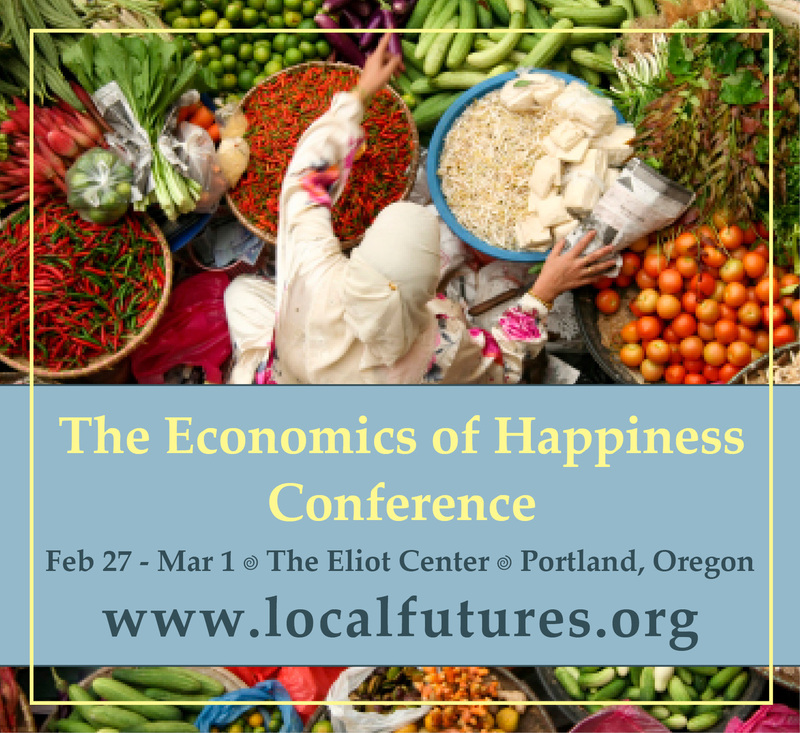 Join groups and individuals from around New England in Keene, NH to share stories, lessons, and inspiration. It’s becoming a proud New England tradition to hold these gatherings to support our local work creating equitable and sustainable communities. 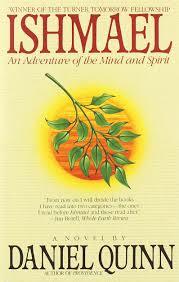 Read more about previous gatherings here. Want to help plan the gathering? 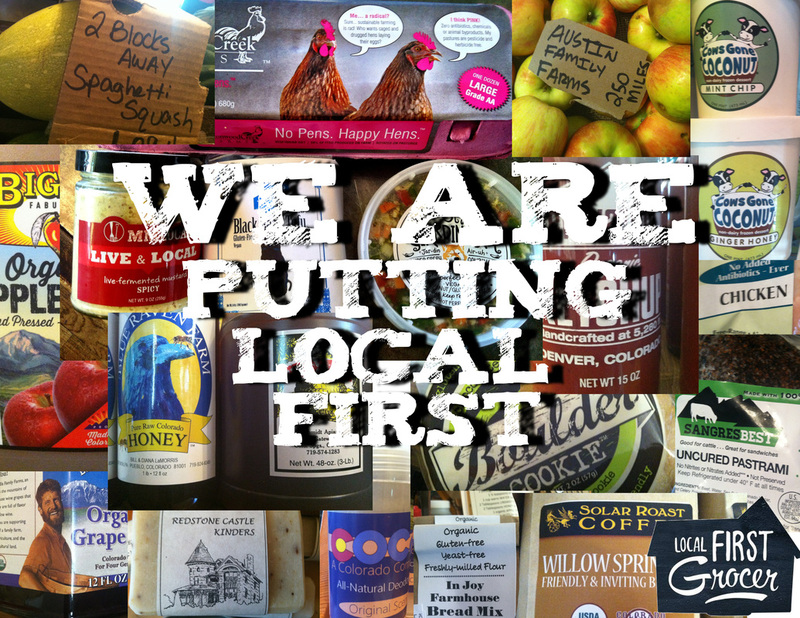 Email sarah@localcircles.org to get involved. More information and registration link coming soon.